Getting your business onto Google is half the battle. Or at least, that’s what several business advisers seem to believe. In reality, it’s not about your positioning within Google, but it’s about making Google one of your strategies to success. There’s a considerable difference in meaning and action between the two. If Google becomes one of your growth plans, then naturally you will be talking about being visible on the search engine. But there is a lot more than search functions to Google, and there’s a lot more inspiration for growth with Google too. There’s no denying that your presence among the search results on Google can make or break a business. Your ranking on search engines is defined by the way your website is built, from the functionality of the code to the content on the page. These elements are designed to facilitate web crawling by spiders and relevant ranking for the search terms. Unfortunately, it’s not a one man’s job! Instead, businesses need to rely on the best SEO SEM companies they can afford to get the right balance between tight code and clear content. The higher your website appears in the search results, the better chances you’ve got for growth. Blogging used the be a big thing in improving your business image and digital presence. But the next big thing now is a video blog, a vlog. 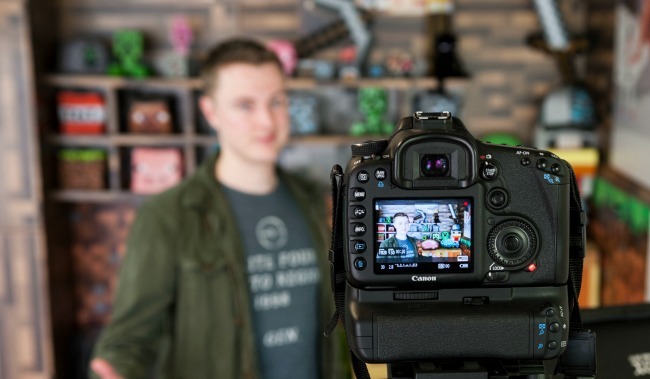 Vlogs respond to a demand for a type of content that is easy to digest: Videos. With 6 billion hours of video watched every month, it’s obvious that everyone loves videos. YouTube is the favorite platform for videos, and YouTube belongs to no one else than Google. More importantly, using videos helps you to tackle complex subjects, to improve your brand image and appear friendlier. 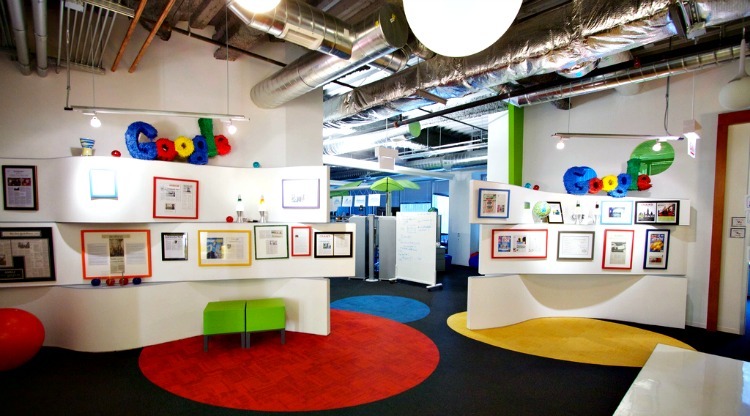 Google has revolutionized the office world and been named in 2014 the best company to work for. How did they manage it? They introduce a motivational and happy work culture, focusing on their employees’ well-being to maximize productivity. But they’ve also brought a sense of playfulness with their perks and benefits, offering up to 18 weeks off at 100% pay for maternity leave in the USA, and getting an on-site doctor to help the staff. For those who work long hours, lunch and dinner are available entirely free of charge, providing delicious and healthy meals. There’s one last thing that Google has brought to the world of business, and it’s a collaborative spirit. Their business suite combines Google drive, Gmail, a communication and several work applications online. As a result, projects can be prepared in the cloud and allow multiple contributions at the same time. It’s a new approach for the traditional business structure, but startups and digital companies are already building on it for growth. When you think of Google and businesses, don’t just stop at the search engine function. Following the Google’s lead is so much more than just rankings in the search results. It means SEO, but also engaging video content, smart team management, and collaborative strategies.